Recently, Facebook introduced the concept of promoted posts on brand pages. Page administrators were told that in order to show our posts to more of our fans, we needed to pay for each post. For $5, $10, $15 or $20, Facebook would increase the reach of your post, making sure more of your parents, students, staff and patrons would see your content. It seemed that Facebook had suddenly limited the effectiveness of school PR folks’ favorite new tool. If we didn’t pay, our people wouldn’t see our pictures, videos and updates. We were alarmed, and we weren’t alone. 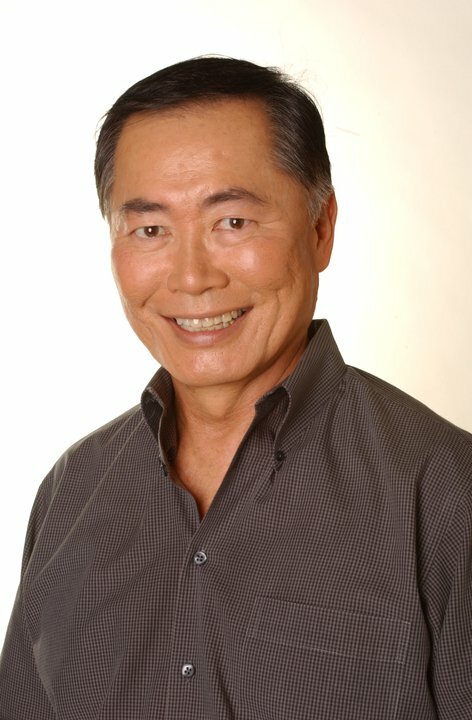 George Takei, better known as Sulu on the original Star Trek series, took to his hugely popular Facebook page to complain about the change. “To the esteemed Mr. George Takei, I saw your post earlier (at the top of my feed, in fact) on supposed changes to the way your posts were delivered to fans. I work at FB and even work on the product you describe, and I wanted to drop a note to say that we’ve changed NOTHING about the way page posts are delivered to fans. I still see your posts in my feed all the time (keep ’em coming :)). The main point of confusion we’ve seen is that pages don’t realize that their posts were never reaching 100% of fans. If you go to your page insights, you’ll see this has always been the case. OK. So perhaps a recent drop in the number of people reached on our posts was due to summer vacation and not to any changes in who sees our content. What all of this taught us is that, for a long time now, Facebook has not been showing all of our fans everything we post. Unless a fan interacts with us frequently by visiting our page, commenting on our posts, opening our photo albums or liking our content, that fan might not see our latest post. And Takei had it right. Unless we want to pay for our posts, there is not much we can do about it, other than to post engaging content and to drive traffic to our page from other places. I’m curious about whether this only applies to the default feed sort method — “Top Stories” — or if it really also applies to the “Most Recent” sort, too. I had the impression that “Most Recent” would show everything, but your quote makes it sound like that’s not the case. Dave: No, that’s not the case. Even the “most recent” sort gives you a curated version of the feeds you follow.